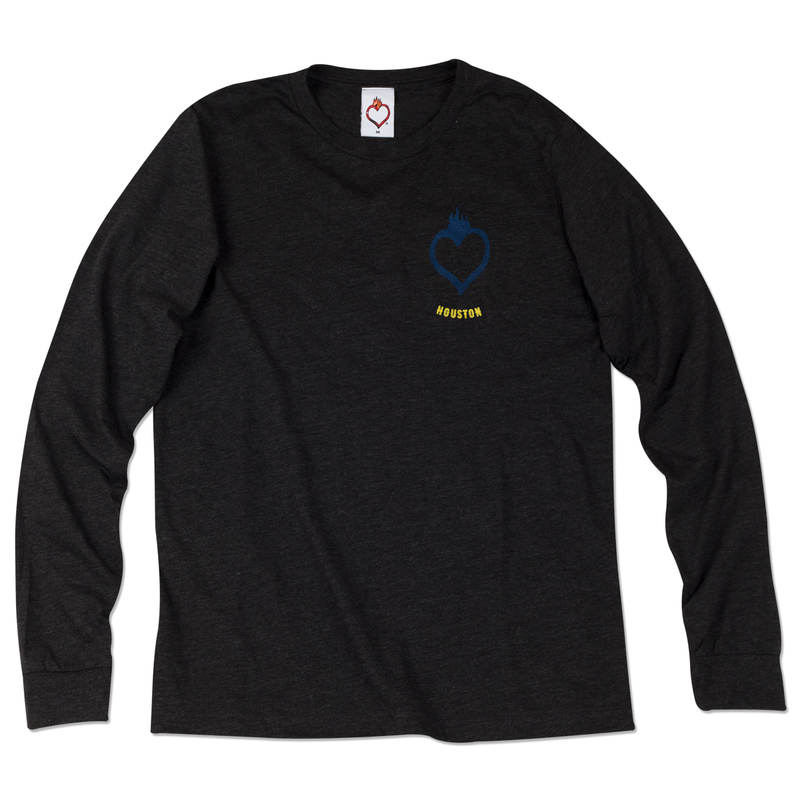 This updated unisex essential fits like a well-loved favorite, featuring a crew neck, short sleeves and designed with superior combed and ring-spun cotton. As a left chest hit there is the HOB hollow heart along with a city drop. Located on the back, you will see a variety of different guitars all surounded by "Where the heart meets the soul" and our HOB logo.